Vehicle Verses House In Dothan :: RickeyStokesNews.com! 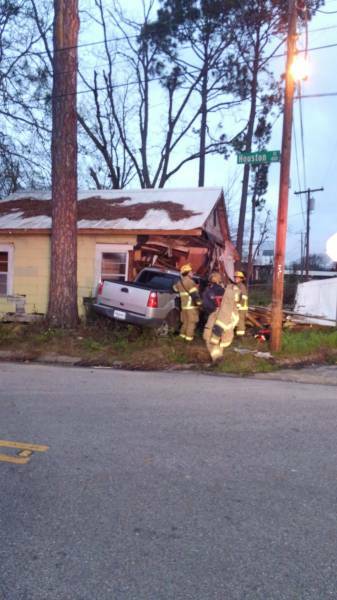 DOTHAN: Dothan 911 dispatched Dothan Police - Dothan Fire and EMS to a motor vehicle Verses a house at Alice Street and Houston Street. 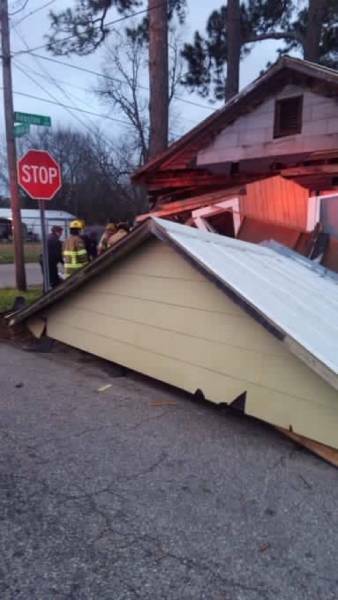 Dothan Building Inspector was called to the scene to check the integrity of the structure. Dothan Police investigates the Accident. Thanks to Dothan Fire for the scene pictures.